A new clip and featurette have been released for Captain America: The Winter Soldier. Check them out below. The clip features an awesome action sequence featuring both Cap and Falcon. Directing the film is the team of Anthony and Joe Russo (Welcome to Collinwood) from a screenplay written by Christopher Markus (Captain America: The First Avenger) & Stephen McFeely (Captain America: The First Avenger). 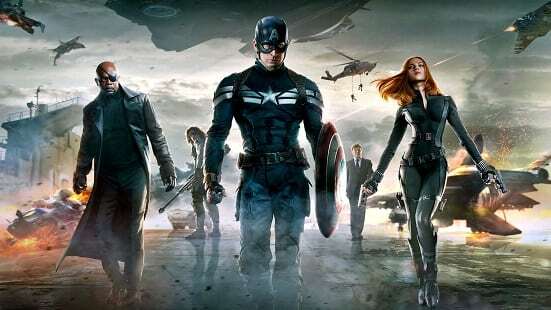 Marvel’s Captain America: The Winter Soldier sees Chris Evans (Captain America: The First Avenger, Marvel’s The Avengers) return as the iconic Super Hero character Steve Rogers/Captain America, along with Scarlett Johansson (Marvel’s The Avengers, Iron Man 2) as Black Widow and Samuel L. Jackson (Marvel’s The Avengers, Iron Man 2) as Nick Fury. In addition, film icon Robert Redford has joined the all-star cast as Agent Alexander Pierce, a senior leader within the S.H.I.E.L.D. organization. Based on the ever-popular Marvel comic book series, first published in 1941, Marvel’s Captain America: The Winter Soldier features an outstanding supporting cast that includes Sebastian Stan (Captain America: The First Avenger, Black Swan) as Bucky Barnes/Winter Soldier, Anthony Mackie (The Hurt Locker, Million Dollar Baby) as Sam Wilson/Falcon, Cobie Smulders (Marvel’s The Avengers, How I Met Your Mother) as Agent Maria Hill, Frank Grillo (Zero Dark Thirty) as Brock Rumlow and Georges St-Pierre (Death Warrior) as Georges Batroc. Rounding out the talented cast are Hayley Atwell (Captain America: The First Avenger) as Peggy Carter, Toby Jones (Captain America: The First Avenger, The Hunger Games) as Arnim Zola, Emily VanCamp (The Ring 2, Revenge) as Agent 13 and Maximiliano Hernández (Marvel’s The Avengers, Thor) as Agent Jasper Sitwell. 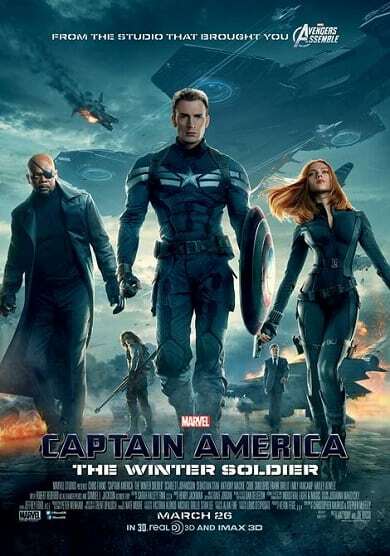 Captain America: The Winter Soldier is due for release on 28th March, 2014. 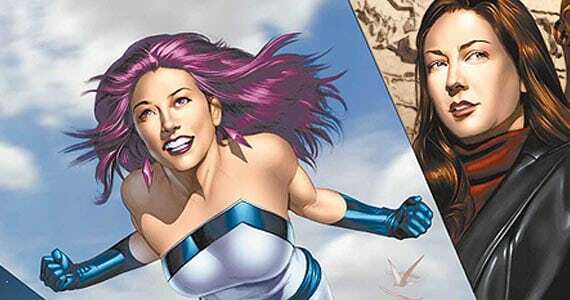 Marvel’s ‘Captain America 3’ on the way?